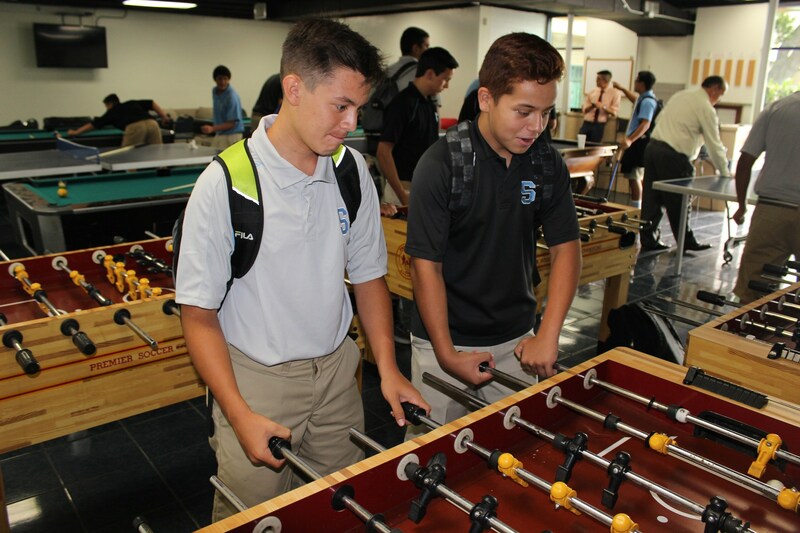 Are you interested in spending a day at Salesian? 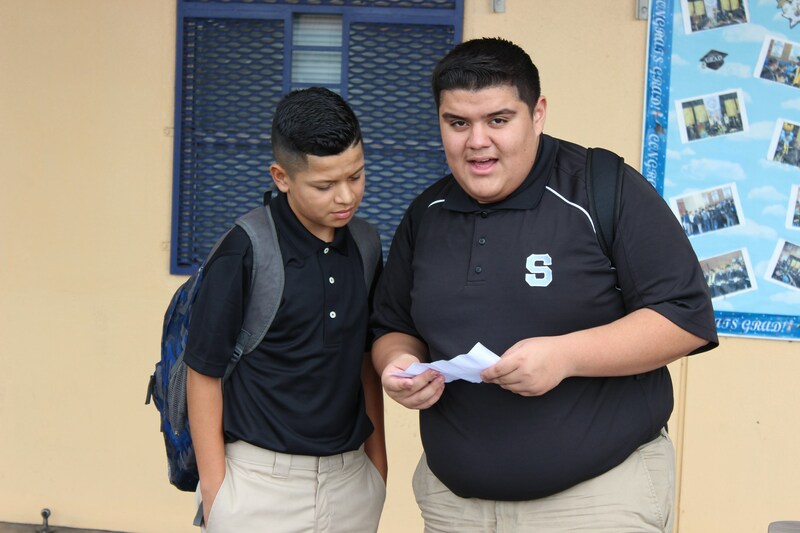 Are you interested in learning about the Salesian brotherhood? 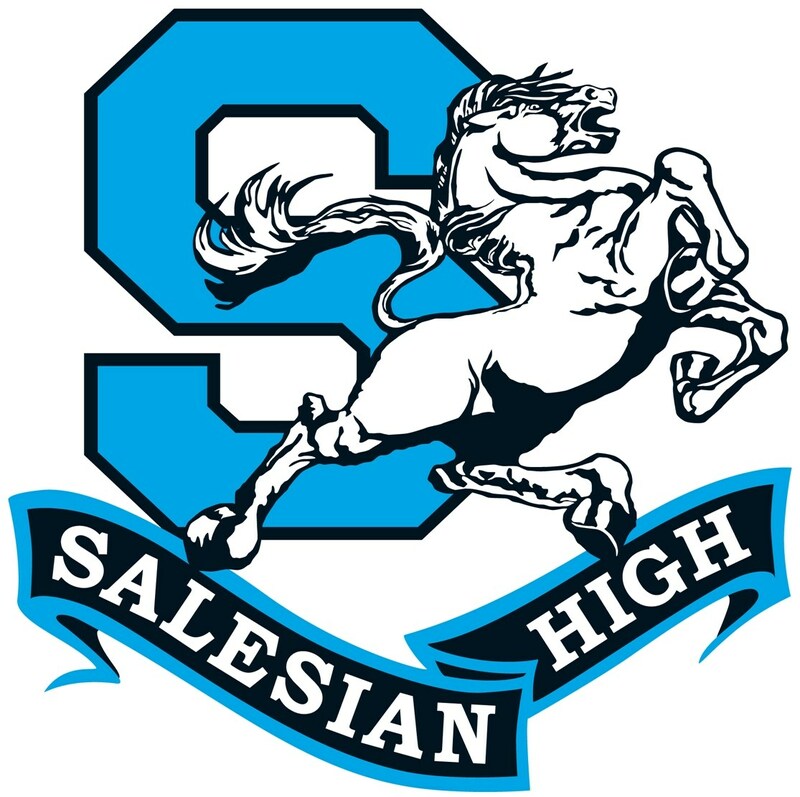 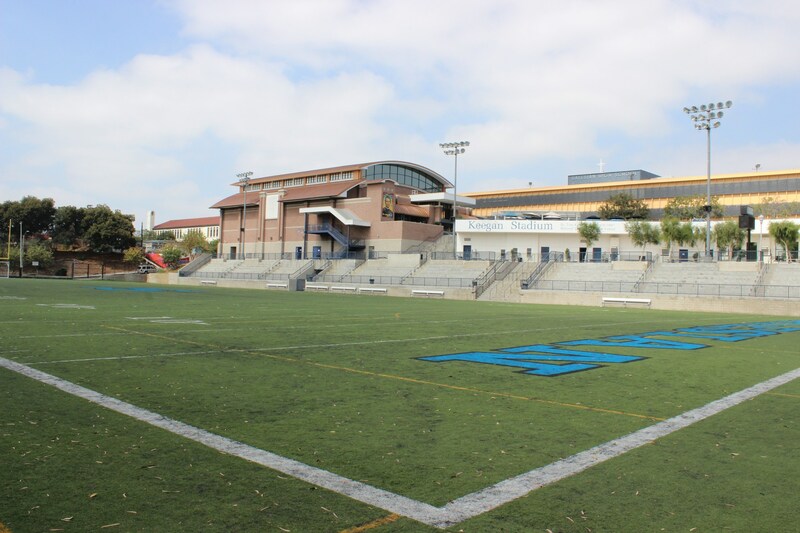 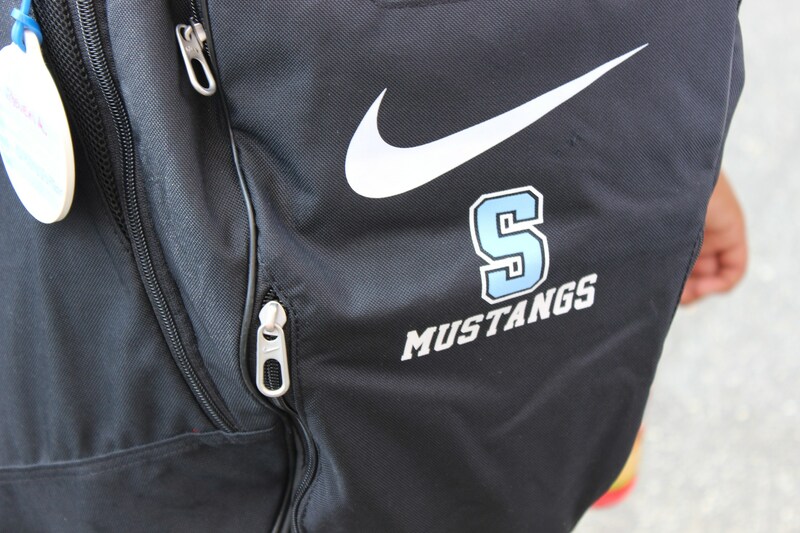 We offer the opportunity for 6th, 7th, and 8th graders to spend a day at Salesian High School throughout the school year. 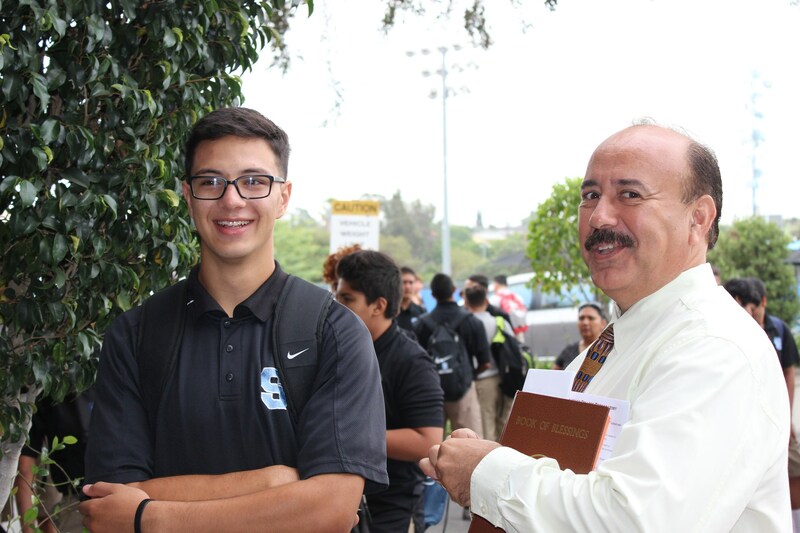 Whether you would like to attend by yourself, with your friends, or as a whole class, Salesian looks forward to meeting you! 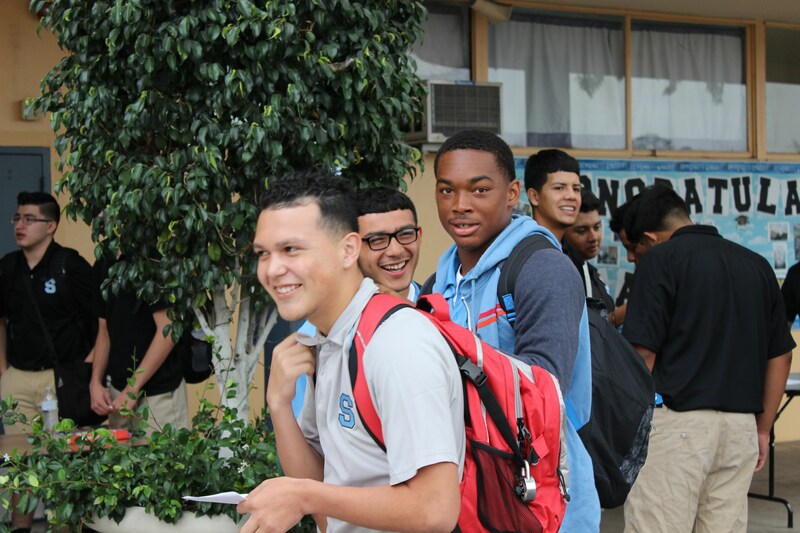 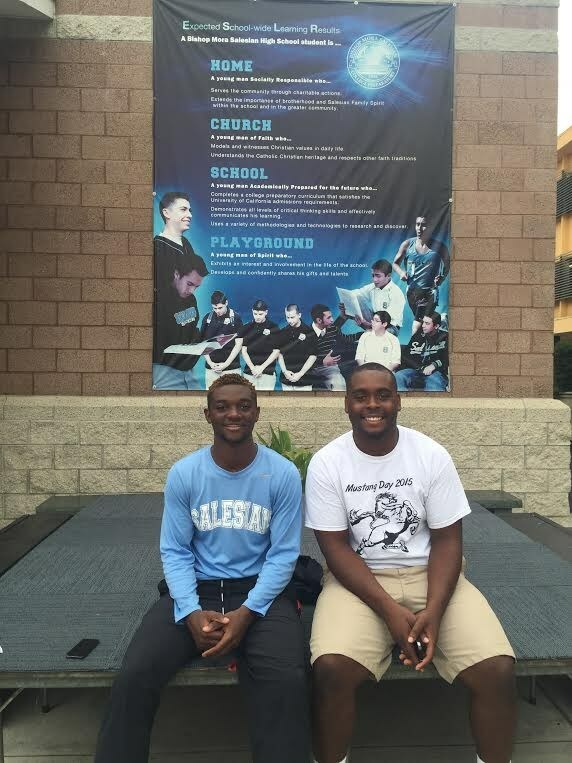 Come join our Salesian family!